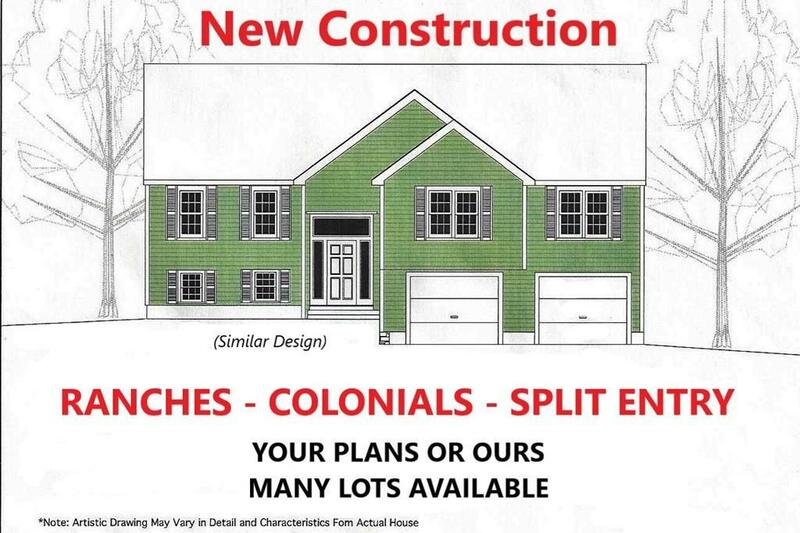 NEW CONSTRUCTION: WE HAVE OTHER HOME PLANS AVAILABLE STARTING AT $445,900 We have numerous other properties available in surrounding towns. 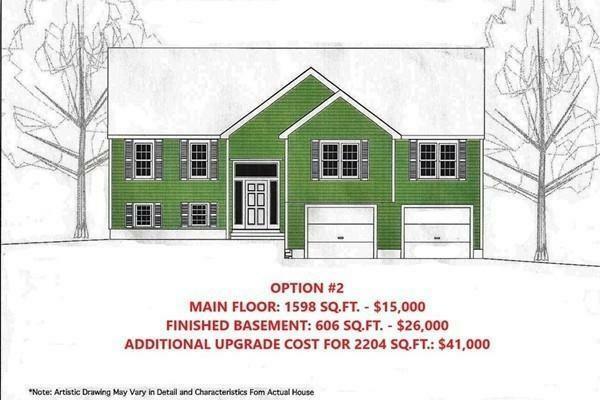 This is just one of several home styles to choose from. This distinguished home features quality craftsmanship with only the best energy efficient products to include 30 year architectural shingles, low E glass windows, , hardwoods in kitchen/dining area, tile in bathrooms carpet in bedrooms, family room, hallway and stairs. Granite counter tops in kitchen and baths, 200 amp electrical service, superior energy package includes efficient propane heating system, new wool blown in insulation, solid core doors, vinyl siding, maintenance free Azek trim and much more. Listing courtesy of Susan McKeon of Builders Realty Network. Road Type Public Paved Publicly Maint. Disclosures Builder Working With Current Owner To Market Property Before Title Passed. Photos Show Similar Model With Potential interior exterior Options/Upgrades Buyers May Choose To include. All Options May increase Price. Price For Base Plan Only. Buyer To Perform All Due Diligence. 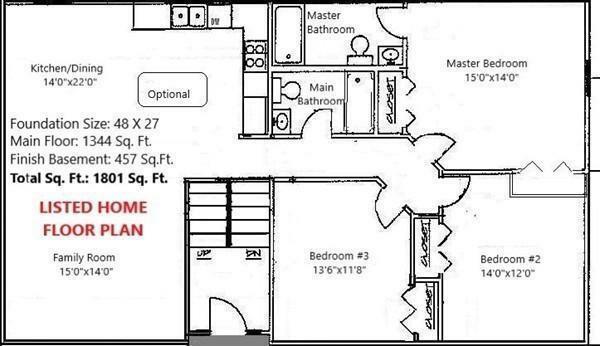 Sq Ft Disclosures All Measurements Are Approximate. 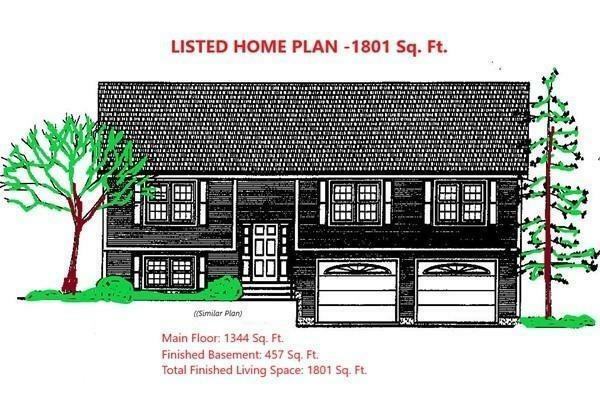 Listing provided courtesy of Susan McKeon of Builders Realty Network. The property listing data and information set forth herein were provided to MLS Property Information Network, Inc. from third party sources, including sellers, lessors and public records, and were compiled by MLS Property Information Network, Inc. The property listing data and information are for the personal, non commercial use of consumers having a good faith interest in purchasing or leasing listed properties of the type displayed to them and may not be used for any purpose other than to identify prospective properties which such consumers may have a good faith interest in purchasing or leasing. MLS Property Information Network, Inc. and its subscribers disclaim any and all representations and warranties as to the accuracy of the property listing data and information set forth herein. Data last updated 2019-04-20T23:46:41.94. Exit Realty is Massachusetts' most innovative real estate team.